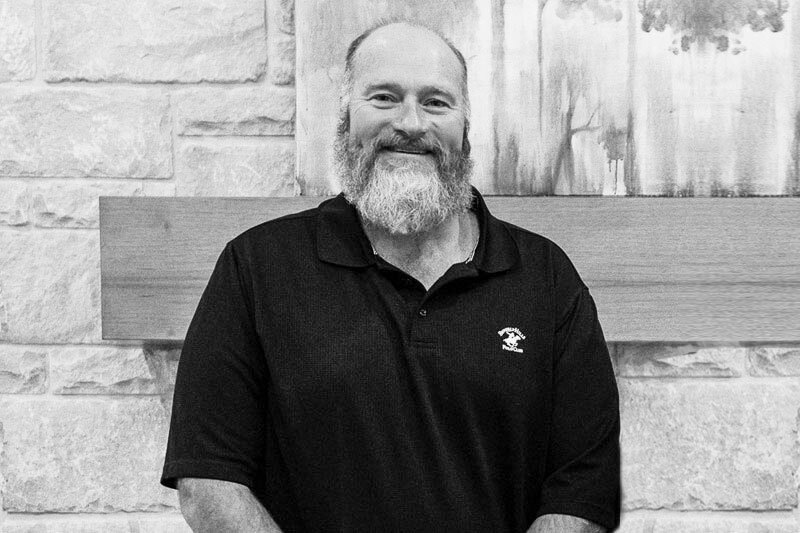 Since 2015, I’ve been proud to serve as the Warranty Manager for Bill Roberts Custom Homes. I address any concerns that homeowners have and determine any items that need to be repaired that are covered under their warranty. I schedule with the vendors and coordinate the repairs. I love that every day brings something new and I am constantly learning. My lovely wife Carole and I have been married for over 17 years. We have one daughter, two grandchildren, and two dogs. In my spare time, I like to work on my car, enjoy our garden, and improve my marksmanship. If I could hop on a plane tomorrow, I’d fly to the Caribbean.